I am a senior accredited counsellor\psychotherapist with over thirty years experience of working in the NHS, private and voluntary sector. I am highly experienced in working with people from a vast array of backgrounds and difficulties offering both short term counselling and longer term psychotherapy. I have a strong background in mental health initially training as a mental health nurse. I offer a free 30 minute introductory meeting with no obligation to return, for us to decide if I am the right therapist for you. I am an integrative therapist meaning that I draw from several models of counselling\psychotherapy in which I have trained in over the years, to meet clients specific needs. Each person is different , therefore no one therapy suits every individual . My underlying philosophy is person centred, meaning that I offer a warm non-judgemental, empathic and honest relationship which encourages clients to explore and make sense of difficult feelings and experiences which then helps them develop greater insight into the issues they bring and discover new ways of dealing with them. My aim is to listen and work in such a way that offers understanding support and integrity. Clients I have seen have experienced improvements in their relationships with others and have been able to understand their feelings better. They have gained more self confidence and self esteem. It can be quite difficult to talk about feelings to those closest to us . Some clients have spoken about things in sessions that they have never shared with anyone else. I offer counselling supervision from either Whaley Bridge or Romiley, Stockport. 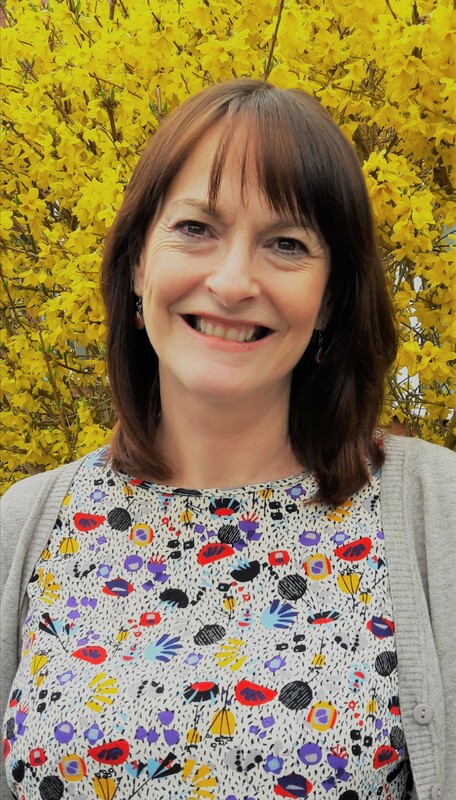 I am a highly experience counsellor and supervisor who has worked over 30 years in a wide range of settings, including the NHS, the voluntary and private sector and with clients from all walks of life. I have a strong background in mental health initially training as a mental health nurse. I see supervision as a supportive and creative process. My aim is to help supervisees develop their skills and encourage self reflection , and safe ethical practice and work toward developing good therapeutic relationships.